That was what Nokia set out to do building the Nokia 8. And on paper, this device IS one. 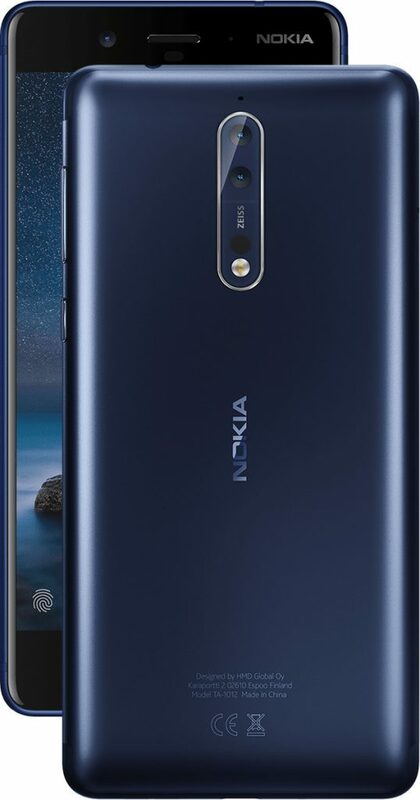 I mean, with the latest (and greatest) Snapdragon SoC, 4 gigabytes of RAM, a dual rear camera setup with Carl Zeiss Optics and Optical Image Stabilization, and a quad-HD Always-on touch display, the Nokia 8 is soo 2017. 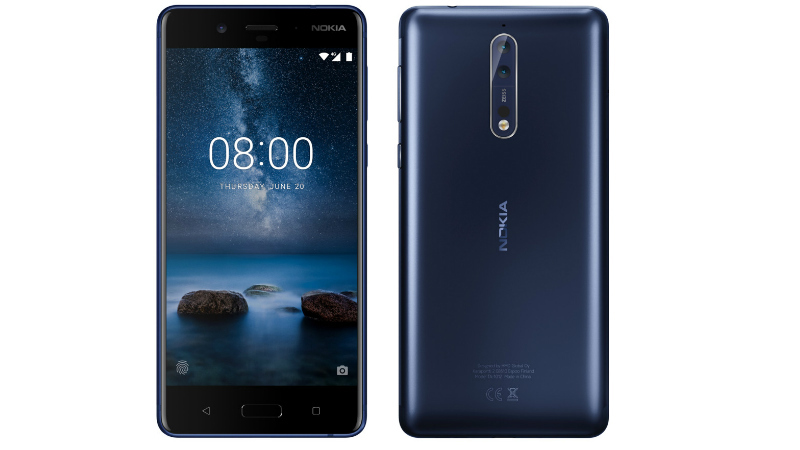 Software-wise, the Nokia 8 continues the path of the other Nokia Android devices launched over the past few months — Stock Android. Specifically, what you’d be getting right out of the box on powering the 8 is an Android 7.1.1 (Nougat) device which, most definitely, would be receiving the Android 8 update pretty soon. The device ships with a dual-SIM hybrid configuration and supports ALL LTE bands in Nigeria. Yep, all of them (including GLO). Well, at least on paper. Software aside, the device itself features a unibody metallic build having an IP54 certification to prove its dust and splash resistance, and ships in about 3 color options — Blue, Copper, and Steel. The display on this baby is a 5.3-inch IPS LCD panel and as initially pointed out, it has a 1440 by 2560 pixel resolution (quad-HD) and a resulting pixel density of about 554 pixels per inch. For protection, the device is said to feature the Corning Gorilla Glass 5 on the screen and on the glass covering the camera lenses at the back. Beneath the glass and metal exterior sit the most powerful Qualcomm CPU publicly available for mobile devices at the moment — the Snapdragon 835. 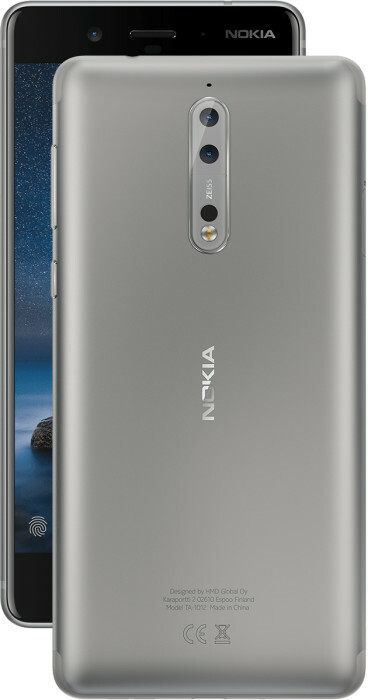 With that, the Nokia 8 is an Octa-core CPU device possessing the Adreno 540 GPU for processing graphics. All that and 4GB of RAM for a lag-free software experience on the device. For storage, the device ships with 64GB onboard which can be extended even further by means of a microSD card up to 256GB. 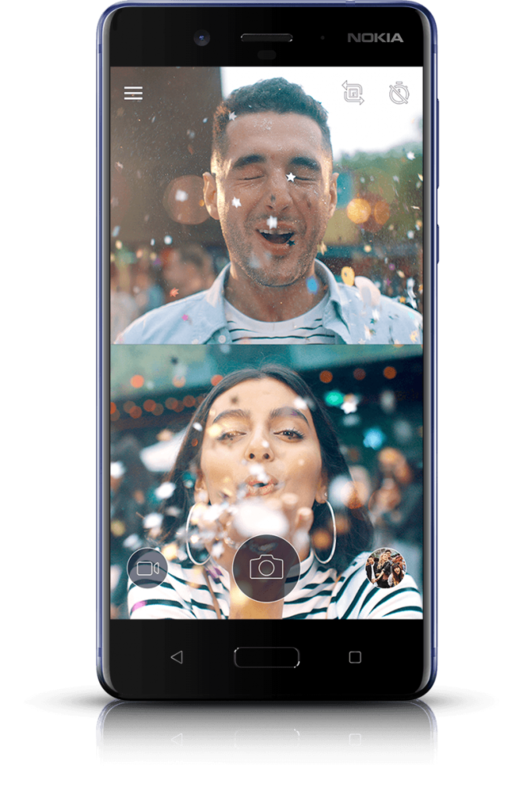 The front-facing camera on the Nokia 8 is a 13 MP shooter having an f/2.0 aperture and featuring phase detection autofocus. At the back sits a dual camera setup comprising two 13-megapixel lenses each having an aperture width of f/2.0. The setup features both laser and phase detection autofocus, Optical Image Stabilization, and is supported by a dual-tone dual LED flashlight. One last thing on the cameras is what Nokia is calling “bothie”.